Priced For Quick Action! 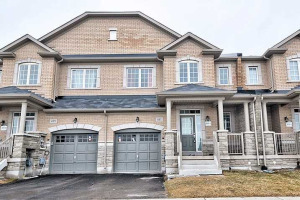 2 Storey Freehold "Wright" Model New Executive Townhouse By Great Golf In Oakville ! 4 Bed, 4 Wash Rooms, 2105 Sq Ft By Builder, Excellent Lay Out, Open Concept Floor Plan W/9' Ceilings! 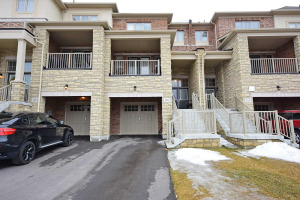 Modern Eat In Gourmet Kitchen With Back Splash, Granite Counter Top, S/S Appliances & 7.5 Inch Laminates!Finished Walk Out Basement With Bedroom & Full Washroom, Backing On Ravine,Two Balconies, Suits Investors And End Users, Don't Miss It!